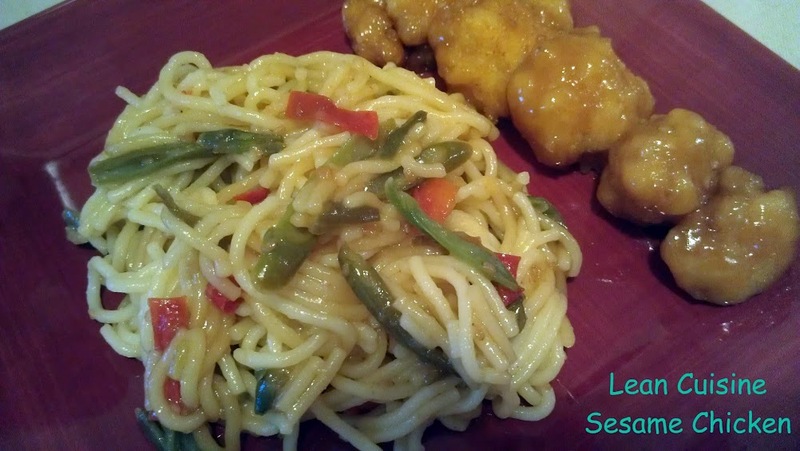 Lean Cuisine #FrozenFavorites Makes Lunch Quick, Easy, And Healthy! 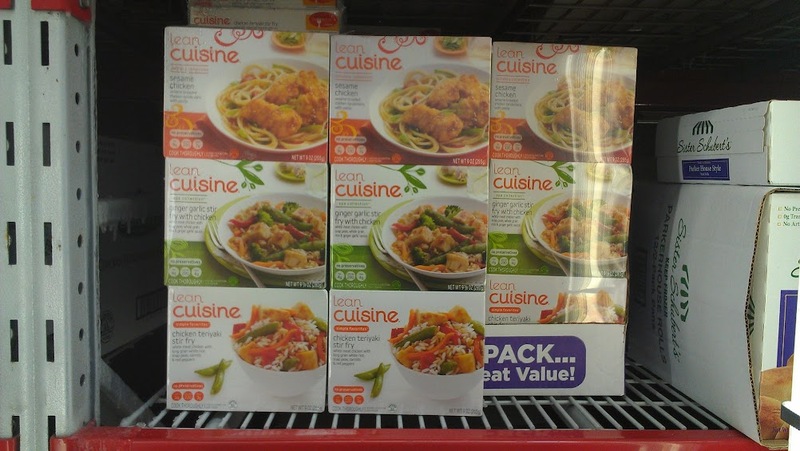 Lean Cuisine meals are now available at Sam’s Club in 6-Packs! Perfect for stocking up on healthy lunches. In the weeks before she returned to college this fall, A1 became a huge fan of running. She studied running online, talking sport with serious runners, and ran everyday. She also talked about training to run a marathon. That got me to thinking. I’ve participated in a number of charitable “walks” over the years, but I’ve never participated in anything more serious than a fun-run. In fact, looking back, I actually can’t recall doing much real running. I love a brisk walk – even jogging – but running just wasn’t anything anyone in my circle of friends did for fitness. 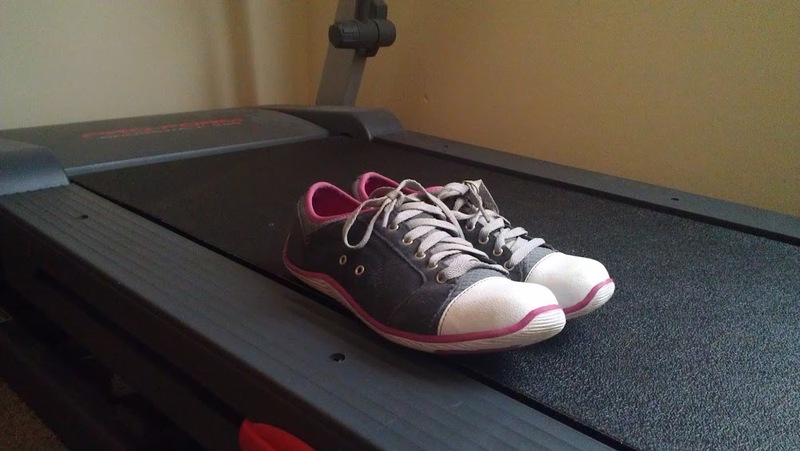 Recently, though, I was challenged to take up the Couch-to-5K program for a couple of weeks. I thought it was a great opportunity to get a little more active before the desire to hibernate through the winter kicks in. It also would give me the chance to be better educated to “talk shop” with A1 on all things running. I also still have a few pounds that I can no longer blame on “oh, I just had a baby” and it’s time to say adios to those, too. When you’re being active it’s important to fuel your body appropriately. We already eat fairly healthy meals, especially at dinner, but I will admit to not being great about eating lunch. The days are busy and in the time that I can carve away I feed Bubbles her lunch. In the past I would try and keep the freezer stocked with a few frozen meals but I had fallen out of the habit. I did recall, though, that within the last few weeks Sam’s Club had started carrying 6-packs of their Asian-inspired meals. Those would be perfect to ensure I had a quick and easy healthy lunch everyday. We are frequent Sam’s patrons. Cases of bottled water, yogurt packs for Bubbles, baking supplies and condiments like ketchup are staples on our weekly or biweekly trips. We also like to check out the seasonal and limited time offerings. You never know what cool stuff you’ll find! 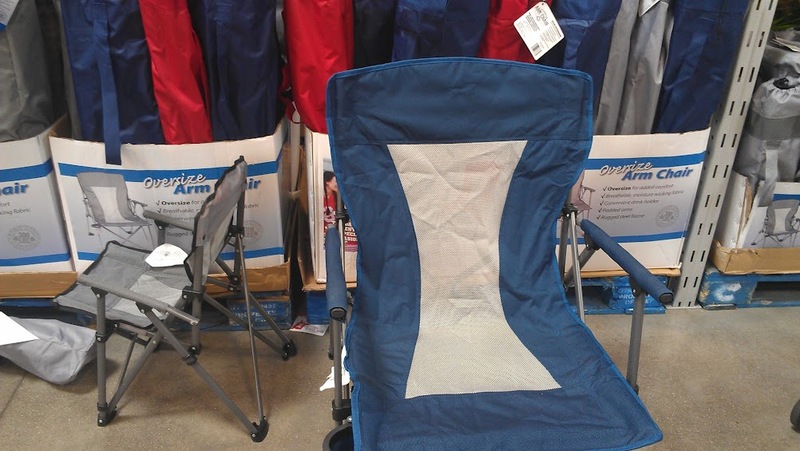 One seasonal item that we had previously eyed but not purchased were some of the folding camp chairs. We decided that we should go back and get a couple, especially since my parents will be here to visit in a couple of weeks and we want to be sure we have plenty of outdoor seating. So in addition to our regular list of items, plus the new Lean Cuisine 6-packs, we picked up a couple of those, as well. You can see our entire shopping trip here in my Google+ Album. 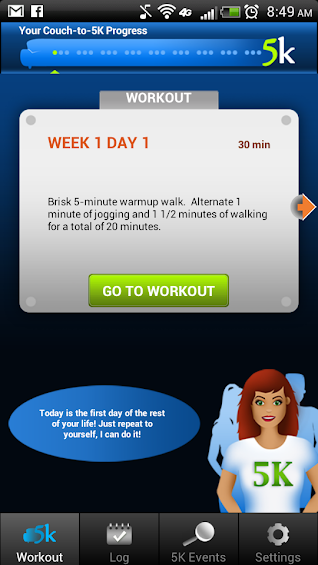 Now I had my Couch-to-5K app downloaded, and I had my Lean Cuisine meals, so it was time to get started! The next day I kicked off the program with a morning run. It wasn’t too bad – a five minute warm-up followed by 15 minutes of jogging and walking intervals. I love that the app ties in playlists because for me it’s always been more fun to move to a beat. That afternoon I tried the Lean Cuisine Sesame Chicken. I was surprised at just how much it tasted like regular Chinese takeout! It was really very good. Even Bubbles liked it. She shared my noodles with me. So I had my exercise plan and my food, but to be really successful in a healthy lifestyle it’s also good to have encouragement and accountability. That’s why I’m excited to have a buddy that’s doing the plan with me! Heather who blogs at Living on Love and Cents will be my partner. Please check out her story here. I’ll also have more updates for you on Facebook and Twitter, and closer to the end of the first two weeks of the program, I’ll have another blog post to share my progress. I’d love for you to follow along! You can track the hashtag #FrozenFavorites, too. 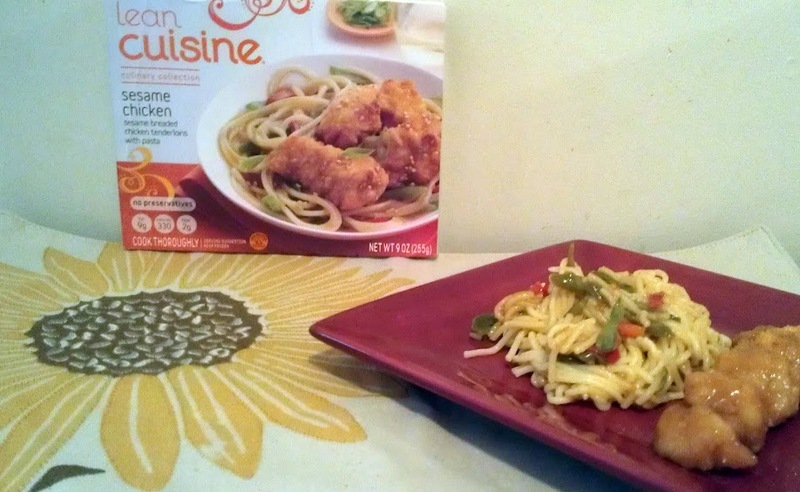 And don’t forget to follow Lean Cuisine on Facebook and Twitter! Have any of you followed the Couch-to-5K program? I’d love to hear about your results! I am a member of the Collective Bias™ Social Fabric® Community. This shop has been compensated as part of a social shopper insights study for Collective Bias™ and (Nestle) LEAN CUISINE #CBias #SocialFabric All opinions, as always, are 100% that of myself and my family. I am so excited about this plan and I know you and Heather are going to do great!! Thank you Janet! I know you’re going to rock it, too! Love that 5k app. I trained on my treadmill too because weather was kind of yucky when I was training. It’s going to be great! Good Luck!